Lithium Bromide Solutions 55 % - Mody Chemi-Pharma Pvt. 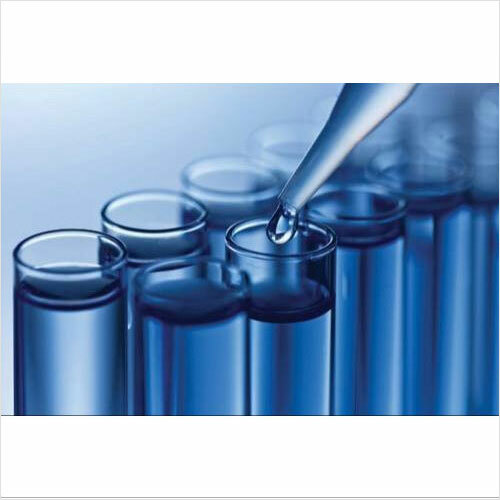 Ltd.
Lithium Bromide Solutions is known as 7447-41-8, Lithiumchlorid, Chlorku litu, chlorure de lithium, Lithium chloride (LiCl), LiCl, CHEBI:48607, chlorolithium, Luthium chloride and has Molecular Formula of ClLi and Molecular Weight of 42.394. 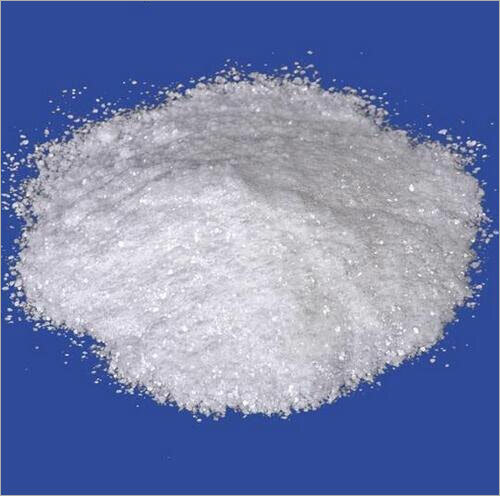 It is manufactured through reaction of lithium hydroxide/ lithium carbonate with hydrochloric acid and is available in form of cubic crystals, granules or as crystalline powder or in form of white cubic crystals or powder options. Having a sharp saline taste, it also comes with boiling point of 1383°C, Melting Point of 610°C and Density/Specific Gravity of 2.07 g/cu cm. Lithium Bromide Powder is a chemical that is deployed in different industries such as chemical, cosmetics and more. 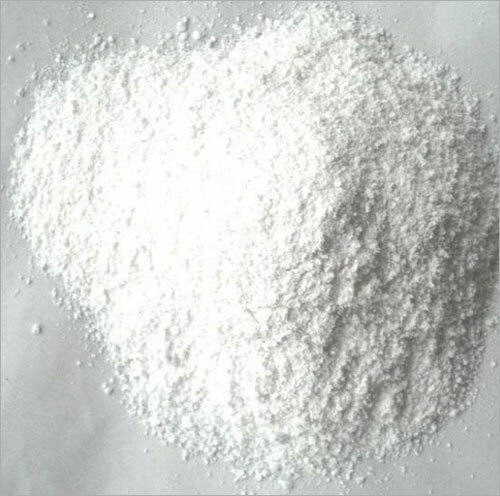 It is additionally known by its different names, for example, lithium bromide and lithium mono-bromide. 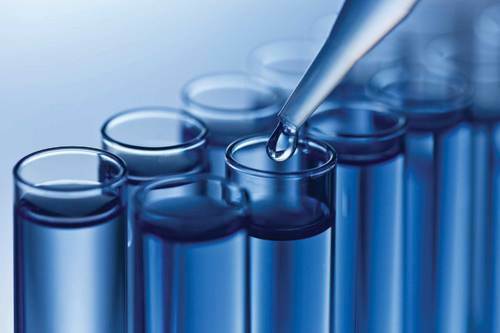 Lithium Bromide 45% is a chemical that is deployed in different industries such as chemical, cosmetics and more. It is additionally known by its different names, for example, lithium bromide and lithium mono-bromide. Lithium Bromide 55% is a chemical that is deployed in different industries such as chemical, cosmetics and more. It is additionally known by its different names, for example, lithium bromide and lithium mono-bromide. 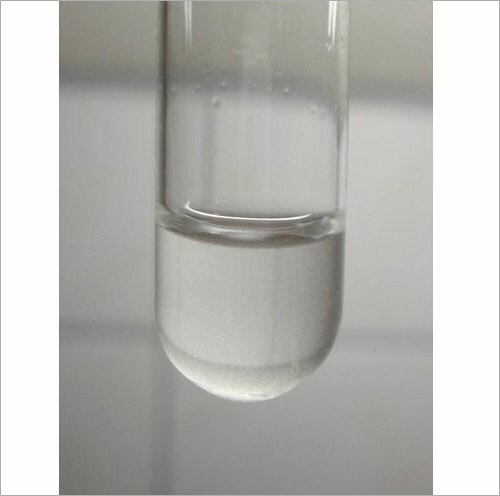 Lithium Bromide Molybdate is known as 7447-41-8, Lithiumchlorid, Chlorku litu, chlorure de lithium, Lithium chloride (LiCl), LiCl, CHEBI:48607, Chloro- Lithium Lithium chloride and has Molecular Formula of ClLi and Molecular Weight of 42.394. 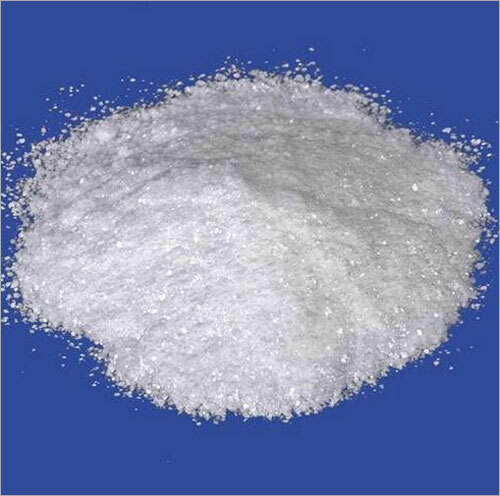 It is manufactured through reaction of lithium hydroxide/ lithium carbonate with hydrochloric acid and is available in form of cubic crystals, granules or as crystalline powder or in form of white cubic crystals or powder options. Having a sharp saline taste, it also comes with boiling point of 1383°C, Melting Point of 610°C and Density/Specific Gravity of 2.07 g/cu cm. We are offering Lithium Bromide Chromate to our client. We offer this chemical at market leading price. We are offering Lithium Chromate to our client. We offer this chemical at market leading price.